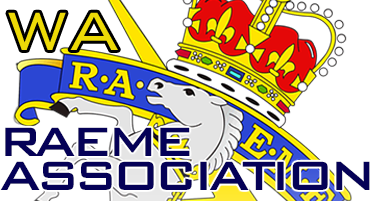 So you would like to become a member of the RAEME Association of WA? That's excellent news! Annual membership costs $20.00 AUD. (e) is serving or has served as attached to any of the foregoing; and, is nominated and approved for membership as provided in these rules is eligible to be a member of the Association on payment of the Entrance Fee and Annual Subscription payable under these rules. Please click on the "Subscribe" button below and complete the application details.